Continental Confection specialise in hand made toffees, Belgium chocolate & fudges. 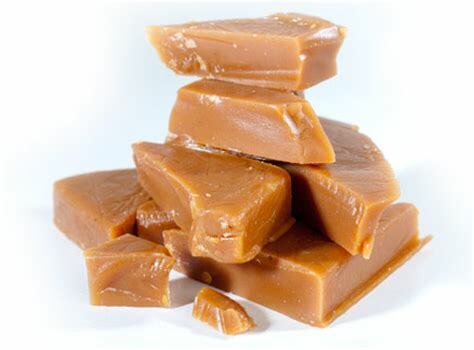 We have the most amazing flavours, like Gin & Tonic, Champagne & Marzipan, Strawberry Ganache, Irish Coffee, Baileys Fudge, Rum & Raisin Fudge, Sea Salt Fudge, Jack Daniels & Clotted Cream Fudge. We also stock Rose/Lemon Turkish Delig ht, Italian Liquorice Sticks and…Whole Cherry dipped in Belgium Chocolate & injected with Brandy! We also provide a personalising service – Send us any picture/logo and we’ll create any wrapper for you to approve! (min order 50) A fabulous idea for Weddings, Anniversaries, Engagements, Christenings or any special occasion you want to celebrate.